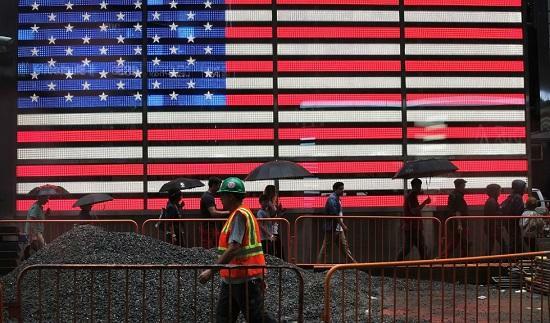 Check out all the latest news and developments from the financial markets. 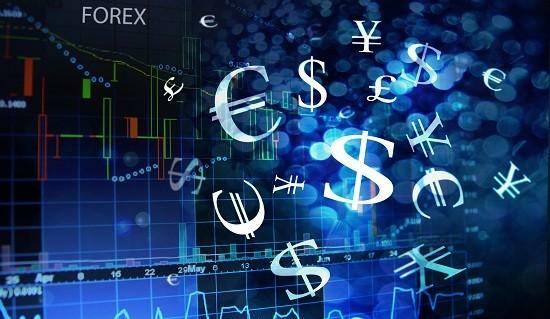 Check out the latest news and developments from the global Forex market. U.S. job growth likely increased at a strong pace in November and wages rebounded as the distortions from the recent hurricanes faded. Will the Fed become more hawkish for 2018? 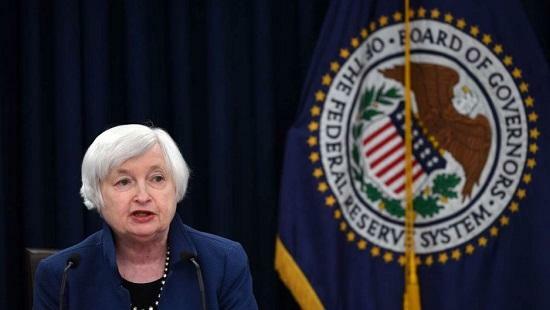 The U.S. Federal Reserve is almost certain to raise interest rates later this month.